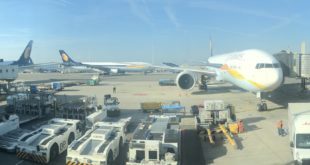 Air India will begin thrice a week flights from Bangalore to London Heathrow from 17th November 2018. 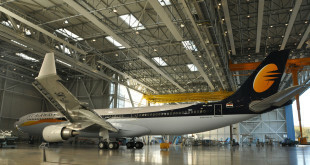 The route will be operated by a Boeing 787-8 which features the airline’s newest cabin product. With this flight Bangalore will be the fourth destination from which Air India flies to London after Delhi, Mumbai and Ahmedabad. 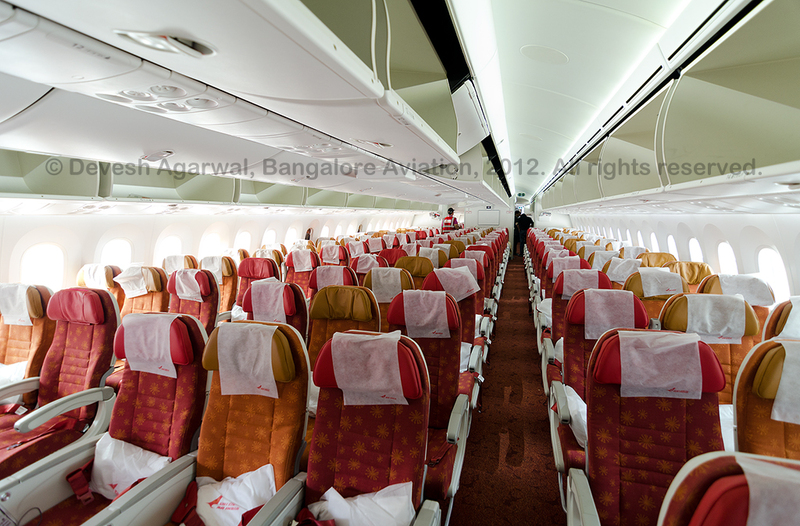 Read our review of Air India’s Boeing 787-8 cabin. Unfortunately the new flight also spells the end for Air India’s London – Newark service. 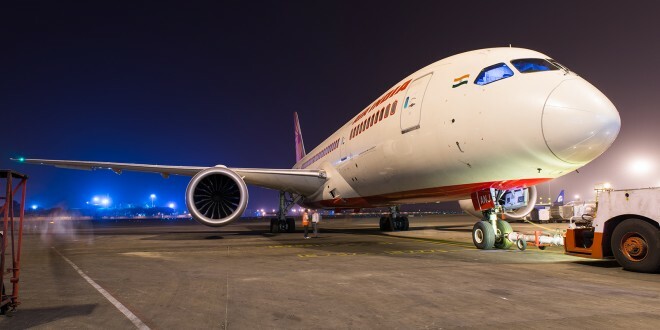 Launched in 2016, Air India operates a one stop flight between Ahmedabad and Newark. The flight also had pick up and drop off rights in London. It was the only route Air India operated to the US with a 787. I flew this route last year and you can read my review of it here. 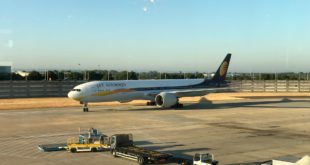 The airline will be discontinuing this route from 17th November and using the slots at Heathrow for the Bangalore flight.